Just How Good Is Factory Ammunition? Talk to other gun owners and shooters, look at a few firearms forums, and you might start hearing horror stories about factory ammunition. It can seem disconcerting, especially to the person that doesn't have their own reloading equipment. Besides a pistol, one has to rely on ammunition to potentially save their lives or put food on the table. Is factory ammo bad? The truth is that it can be. It used to be that there were a smaller number of ammunition providers, and if you wanted anything other than what was available in most stores, you had to make your own rounds. However, over the past few decades, a greater number of companies entered the market and now there is a diverse ammunition industry, producing everything from the cheapest steel rounds possible to cartridges that look so good that shooting them almost seems like a sin, and a host of self-defense ammo to boot. But has that diversity led to more low-quality rounds on the market than were previously available solely for the purposes of cheap shooting? It's certainly possible, but then again it's not like there's a great deal of academic study and reliable data to back these things up. Have a look at some shooting forums, and you'll find a number of horror stories. Squibs, guns that went kaboom, parts broken after using certain brands of ammunition and so on. Anecdotal evidence, while not to be discounted (these things happened after all) doesn't mean that something larger and more sinister is at work. It DOES mean that with so many more producers of a good, with quality control processes unknown to the end consumer, that we must be smarter consumers. There are a number of reasons for an ammunition failure or other adverse reaction to ammunition. Factory mistakes can result in a squib - caused by a weak casing - or a bad primer can cause a misfire despite a perfect strike. Whilst not that common in some of the larger ammunition manufacturer's lots of ammo (such as Remington, Winchester, Hornady or Federal) the fact is that bad batches sometimes do leave the factory. Sometimes it's bad enough for a recall to be initiated. Then we get to the subject of bargain bin ammunition. Often as not, ammunition failures occur with cheap brands. You might consider that you get what you pay for. Steel cases have nothing inherently wrong with them, as steel is hardier than brass. However, since the receiver of most firearms is also steel, it's rubbing a hard metal against another hard metal. That leads to faster wear. Brass is softer and thus doesn't take as much of a toll. 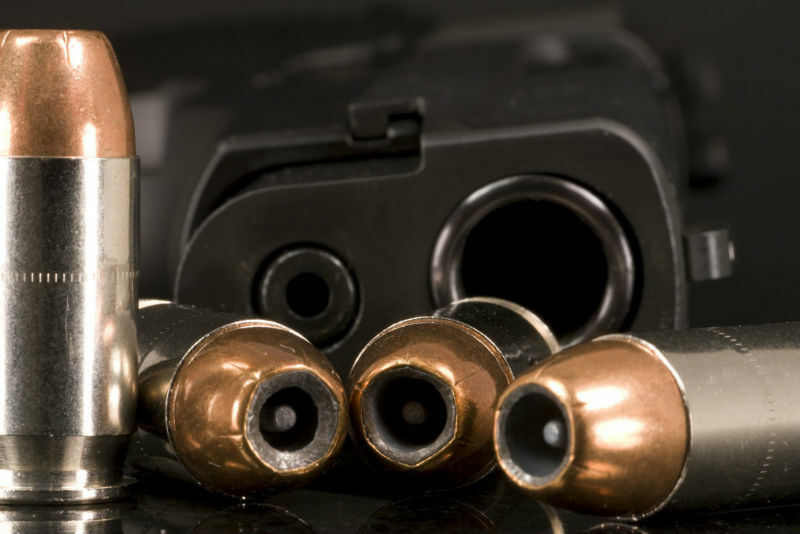 To combat this problem, steel ammunition makers often coat rounds in lacquer. In a hot chamber, say during an extended shooting session, lacquer can slough off, leading to deposits of a toxic, flammable substance in a place where explosions happen. 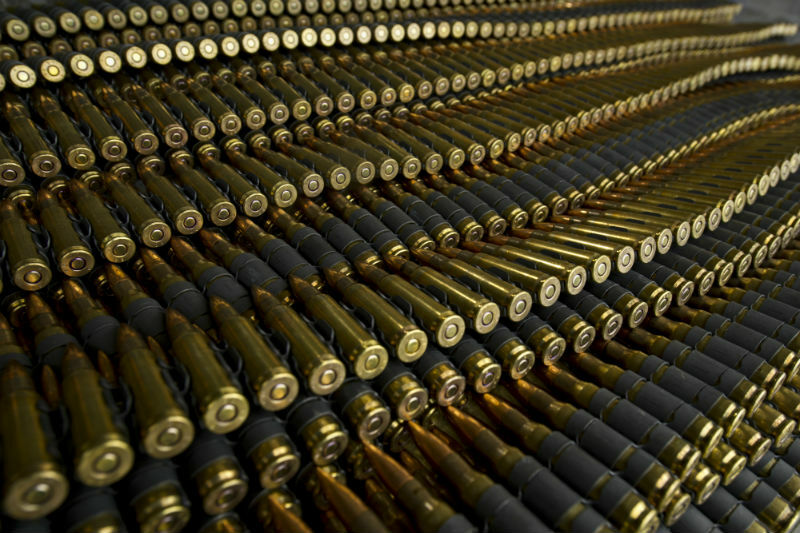 Military surplus ammunition is also popular with many shooters due to being cheap. However, cheap primers and other cost-cutting measures are often employed in making such ammunition, especially if it's foreign in origin. 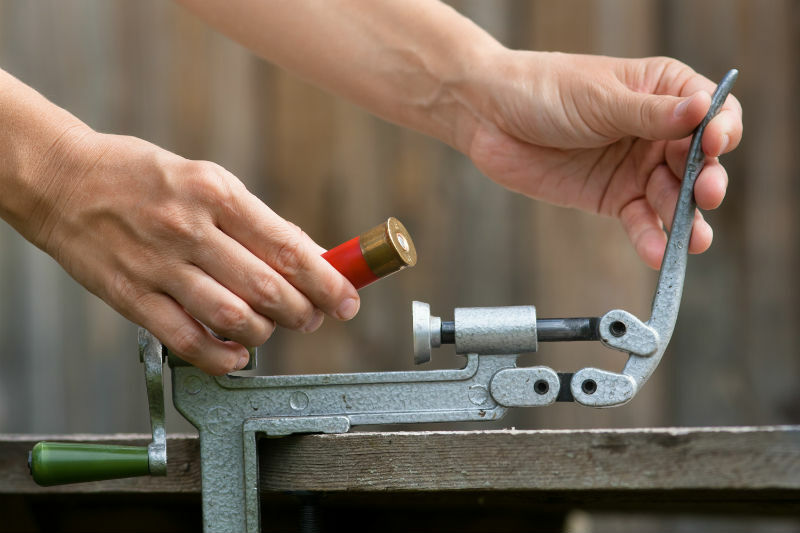 The reason why you might consider either reloading your own or spending a bit on ammo is that you often will get what you pay for. If you're willing to invest a decent amount of money into a pistol, a holster and a quality gun belt, why not be willing to spend a bit on ammuntion? People that are serious about their cars don't mind spending more for Michelins or Pirellis. They don't mind opting for Castrol or Mobil full synthetic over Piggly-Wiggly brand 10-30. Why? Because the good tires and good fluids tend to perform better. It's the same thing with ammunition. 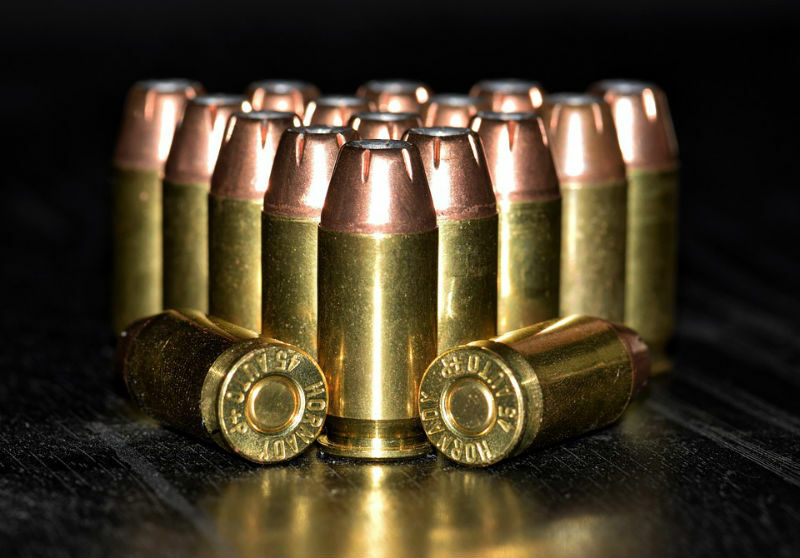 Granted, bad batches occur, but every failing that can happen to factory ammo is just as possible with reloaded or handloaded ammunition from the amateur bullet maker. So it's not so much that factory ammo is bad, it's that the bargain basement factory ammo is cheap for a reason. Besides, are Remington UMC or Winchester whitebox SO outlandishly expensive?